The competition in the retail industry can get pretty intense, with marketers coming out with unique strategies that are incredibly hard to beat. But if you’re looking for a good strategy that doesn’t require breaking the bank, then prize vouchers are a great option. This can easily grab the attention of customers, retain recurring shoppers, and increase sales with little effort required. However, if not applied correctly, the campaign may eventually backfire and cause a significant loss for the company. Many companies use vouchers to lure in customers to their business. The concept of ‘saving money’ is one of the biggest factors that contribute to the campaign’s success. However, given how vouchers are nearly equivalent to the value of spending money, employing the right strategies is critical for a business to prosper. There are different ways a business could use vouchers to draw in customers to their physical stores. For instance, when a new outlet first opens, the prize voucher may be used as a reward for the first one hundred customers who enter the store. This is the perfect way to advertise your grand opening, as any event that involves freebies and the like is bound to receive massive attention from the public. Other businesses even handout cash vouchers to potential customers at nearby locations. And because this type of marketing device is known to influence one’s buying behavior, customers are likely to redeem the voucher out of impulse with no time to spare. Notice how most businesses use social media to conduct their marketing campaigns? Apart from giving away discount vouchers every now and then, a business would also hold various contests with a prize voucher at stake. This could involve Q&As and polls that encourage user interaction. This can even boost word-of-mouth or referral marketing through likes, comments, tags, and shares, since anything that appeals to the average consumer is sure to spread like wildfire on the internet. Opening conversations with customers over the said platform can also help build your brand presence online. This will engage consumers and shape their perception towards your business, which is perfect for developing a good brand image. There are various ways for you to honor loyal customers with prize vouchers using different social platforms and third-party applications. Most online retailers send vouchers to loyal consumers through email, while others make them available at their websites. This can also help you monitor customer activity, which is essential in understanding the their purchasing behavior as well. 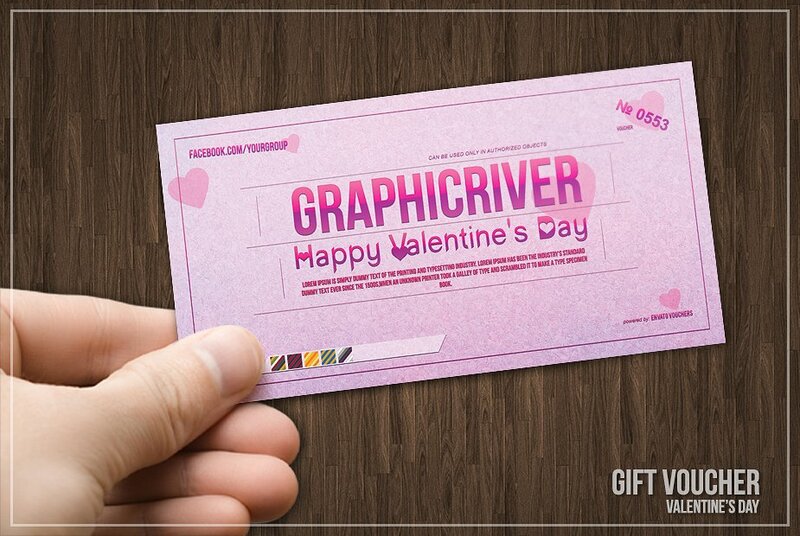 You may also see shopping voucher designs & example. Using attractive vouchers occasionally (and intelligently) can benefit your business in a variety of ways. Although the discount coupon and voucher culture can be risky when not conducted properly, there are a few cases that do call for such strategy. A static inventory is dangerous in business. This causes multiple stocks to go to waste when they fail to sell as initially expected. Unsold clothing pieces are bound to go out of style after a few months, while grocery items would eventually rot or expire when they aren’t consumed immediately. To prevent any losses, using best vouchers to move these items is the perfect option. After all, it’s hard to ignore a good deal when the opportunity is right there for you to grab. Despite offering old stock at a discounted price, it’s the ‘saving money’ part that matters most to consumers. You can either use these vouchers to give a certain percentage discount, or offer a particular product for free when a certain amount or item is purchased. Acquiring new customers can be pretty challenging, which is why retaining old customers is extremely important. If you’re an online retailer and notice a significant decline in consumer activity, you can reactivate movement by emailing a voucher to their account. Not only will this motivate them to begin buying from your store again, but it also helps strengthen the relationship that already exists. This is a great way to show your utmost gratitude to recurring customers who have extended their continuous support towards your brand. 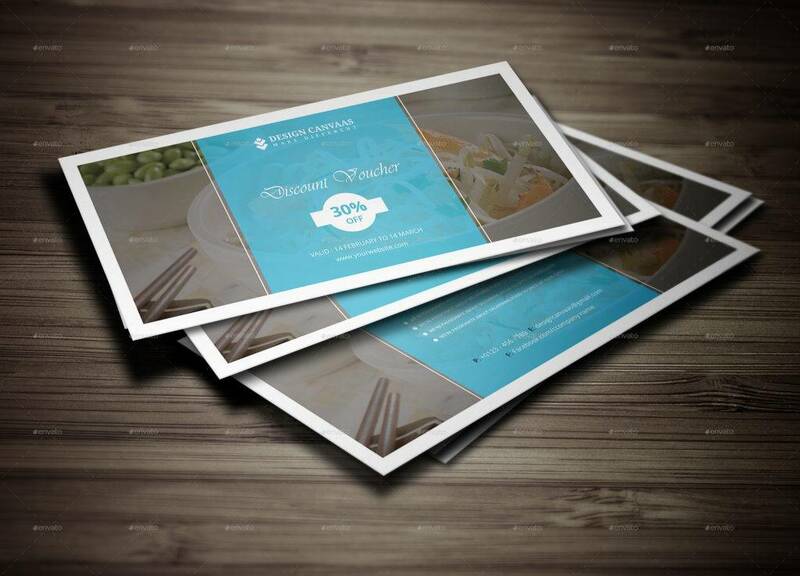 You may also see meal voucher designs and examples. One way to enforce customer loyalty is to apply automatic discounts to their orders when they first purchase from your store. You also have the option of handing out vouchers to customers once a transaction has been made. This serves as an invitation for customers to keep coming back whenever they are in need of your services. This activity ensures that customers choose your brand over your competitors. 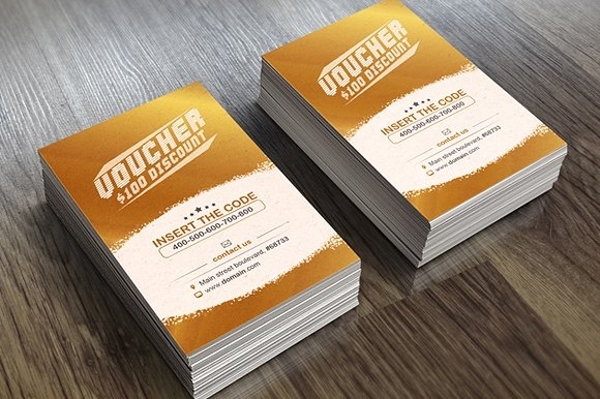 You may also like food voucher examples. 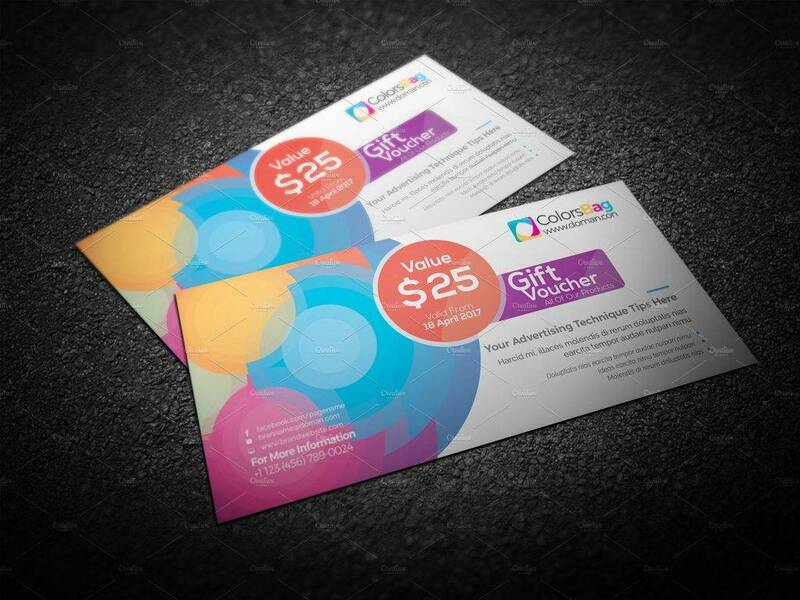 Vouchers and coupons seem like a simple, straightforward means of attracting new customers, increasing brand engagement, and boosting sales. But it’s more than just about taking the lead with ‘low-price’ offers and money-saving promos, as a voucher campaign may generate disastrous results if not used carefully. 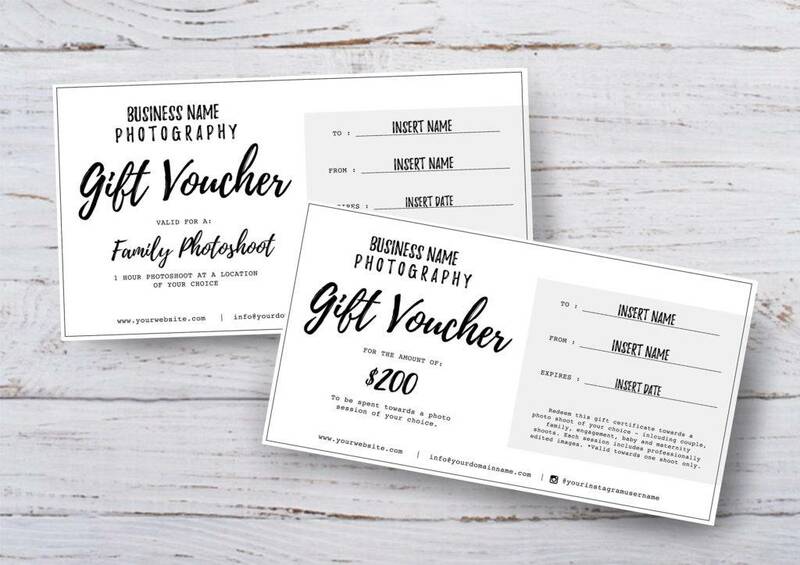 You may also see business voucher examples. People tend to visit online retailers, fill their carts with products they like, but end up exiting the site before a sale has been made. Cart abandonment is a common problem in e-commerce that may be solved with the help of good voucher marketing strategy. Thanks to various third-party apps that can assist your business process, you can easily track the activity of shoppers with ease. Here, you can use email marketing to lure customers back to your website. It’s always a good idea to collaborate with affiliates, as various co-marketing strategies allow you to extend your market reach to different demographics. All you need to do is supply partners with special discount offers that they may distribute to their existing audience. By the very end of the campaign, users can enjoy the discounts given to them, affiliates receive a commission, and your business gains new customers. 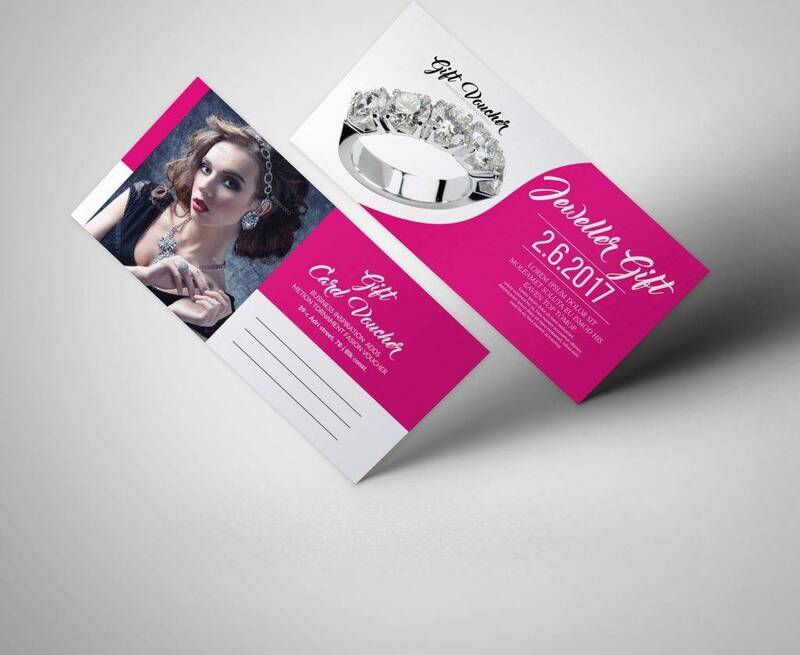 You may also like gift voucher designs & examples. 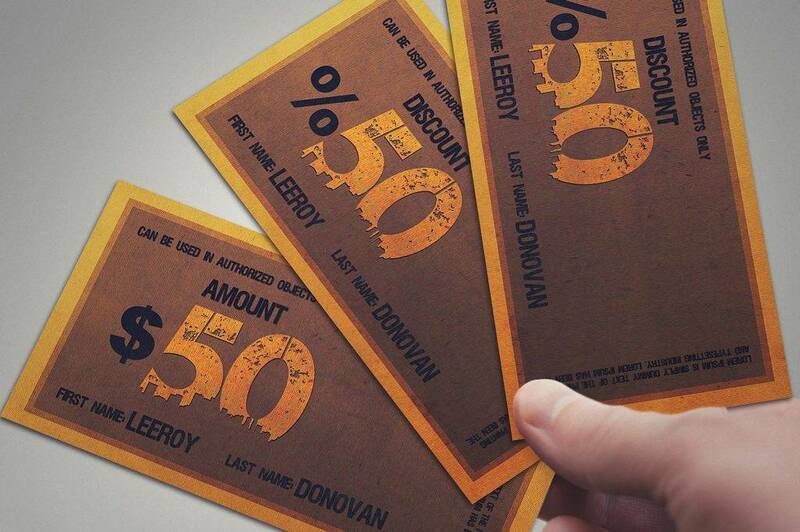 Creating a sense of urgency will force shoppers to redeem these vouchers right then and there. Apart from indicating an expiry date, limited supplies also convince customers to take immediate action and move forward with their buying decision. Keep in mind that scarcity can cause people to panic and act quickly before it’s too late. You may also check out travel voucher examples. 4. Employ in a crowded market. Vouchers are a smart tool to use for businesses competing in a crowded market. With other retailers offering the same items at a price close to yours, employing discounts makes the purchase decision a no-brainer. This isn’t rocket science to figure out, as people would rather purchase the same item at a lower price, regardless of who’s offering it. 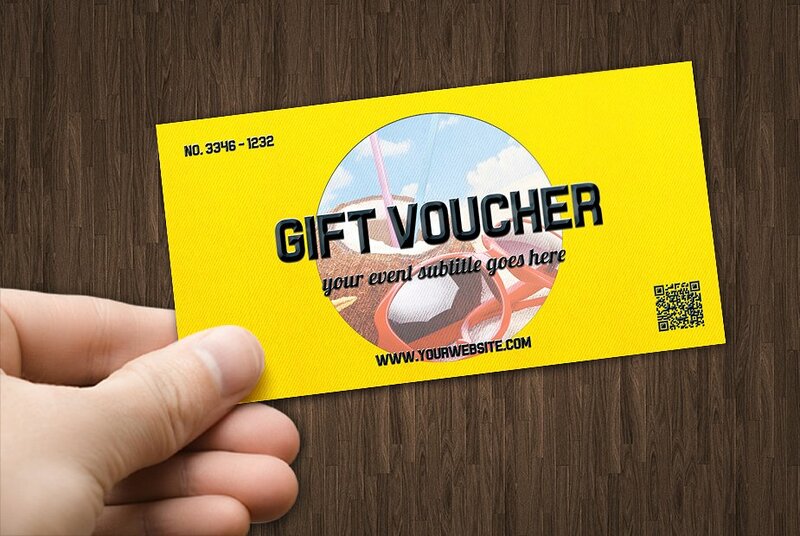 You might be interested in printable voucher examples. Voucher marketing is tricky business. Many companies have failed to see the value of this strategy as they focus primarily on its conversion rates. Though you can’t really expect the best results during your first try, you can learn more about your customers’ behavior when it comes to discounts and the redemption of general vouchers. This will help you shape better strategies for future campaigns. If you’re itching to embark on a voucher campaign, think about how this could suit your overall business strategy. 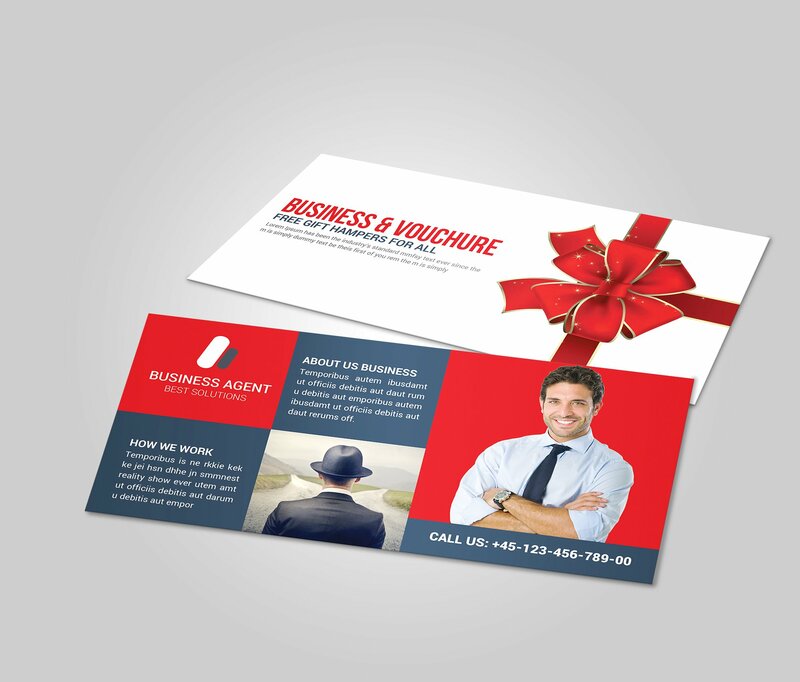 While various voucher marketing tactics may be more effective during certain times of the year, you’ll come to find they may yield even better results with the right promotional strategies. So what are you waiting for? 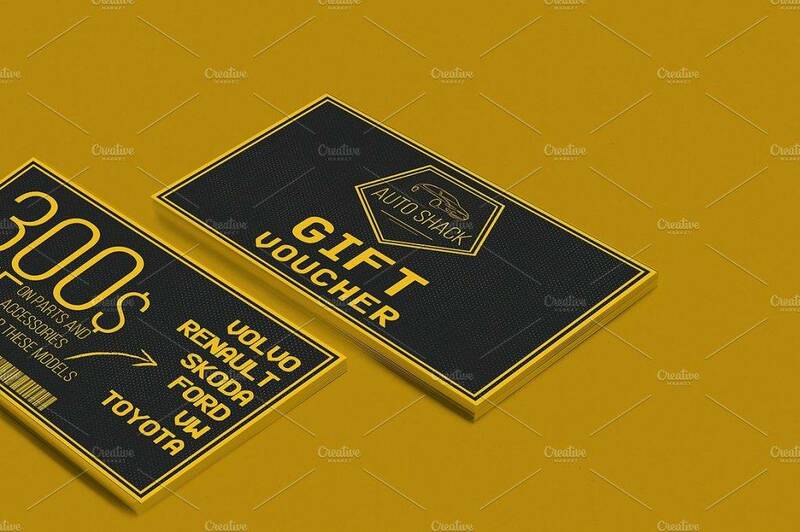 Make the most out of your prize vouchers with these clever marketing techniques. You may also see summer voucher examples.